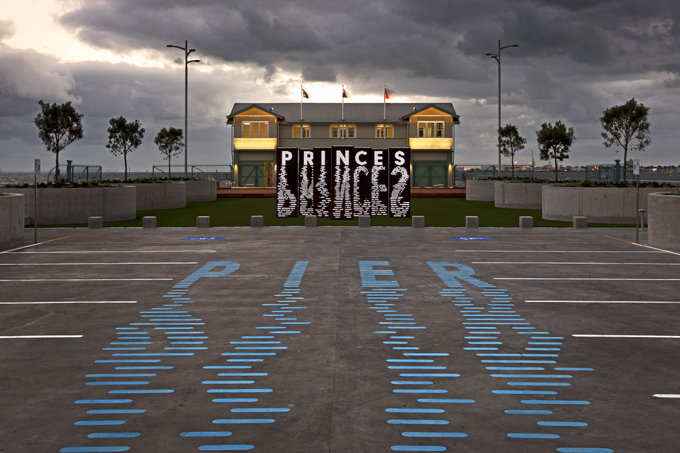 NDYLIGHT received a Commendation for the refurbishment of Princes Pier. Photo by Peter Glenane, courtesy of MPV. NDYLIGHT enjoyed a very successful night at the annual Victorian Lighting Design Awards dinner last week picking up 4 out of the 9 lighting design awards presented, and also scoring one of the two awards in the new Daylighting category. These yearly awards are hosted in each state by IES: The Lighting Society to honour the best examples of lighting design for that year.